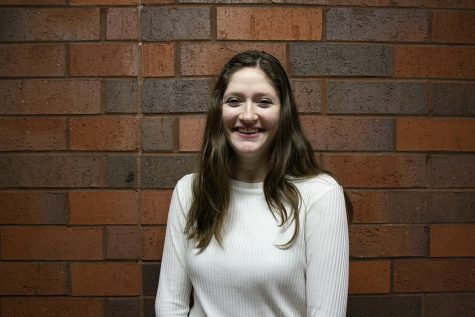 Rachyl Houterman is a senior journalism and political science student at UW-Eau Claire. She enjoys reading about business, technology, politics and the Supreme Court. When she’s not indulging nerdy topics, she can be found exploring national parks and cites, hiking, or taking pictures of landscapes or nature.